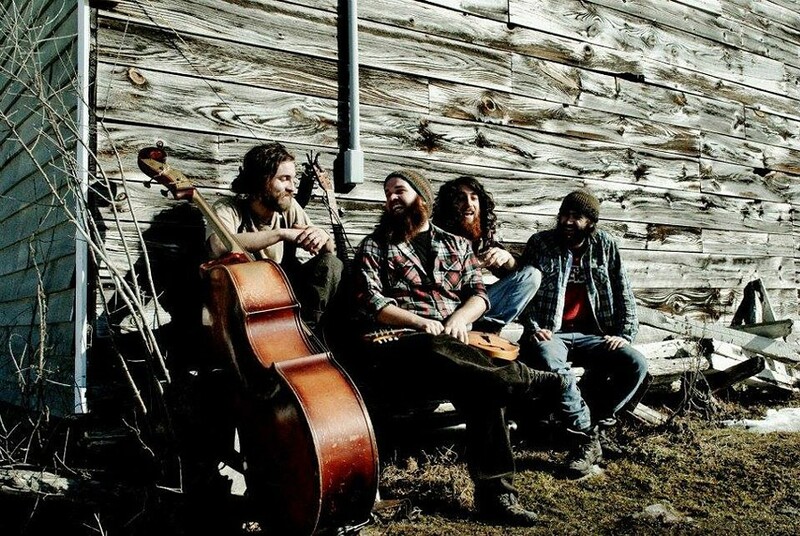 The Saranac Lake-based Blind Owl Band is a "freight train Adirondack string" band of four long-haired, bearded mountain men. The instrumentation is wildly aggressive and lively, while the vocals tend to have an old-timey rasp. With three albums under its belt — "Rabble Rousing," "This Train We Ride is Made of Wood & Steel," and the just-released "Skeezy Patty" — the Blind Owl Band has proved to be successful with its contemporary bluegrass sound. The Honey Smugglers and Folkfaces are also on the Halloween bash bill. Costumes encouraged. The Blind Owl Band performs Saturday, October 28, at Anthology, 336 East Avenue. 7:30 p.m. $15-$18. theblindowlband.com; anthologylive.com.